Students are full of creativity if they are given the opportunity to explore their skills and potentials. 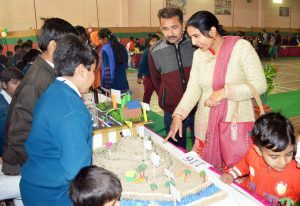 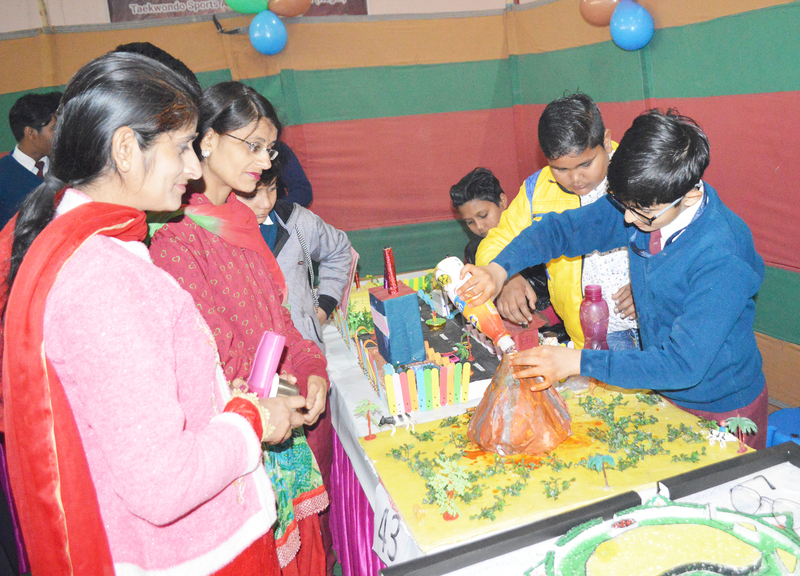 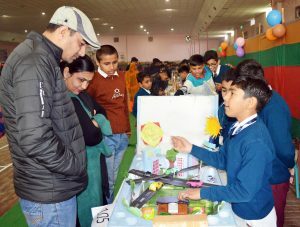 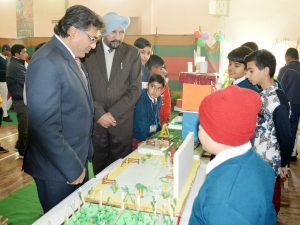 Students of Shah Satnam Ji Boys’ School, Sirsa exhibited their skills in Mega Exhibition when they presented various models on different subjects. School Administrator Dr. Hardeep Singh, School Principal Mr. Rakesh Dhawan graced the occasion with their presence. 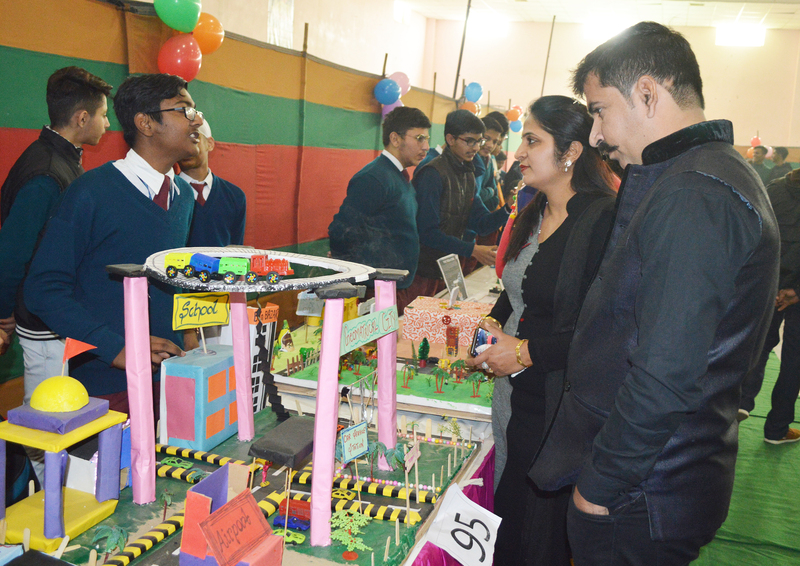 They appreciated the students for exhibiting their skill and motivated them to keep it up ahead. Parents also visited the exhibition and appreciated the school and the students for such a nice innovative approach.